The National Milk Producers Federation created the National Young Cooperator (YC) Program in 1950. The purpose of the YC program is to educate and build leadership abilities in young dairy farmers. To become leaders in the dairy industry, YCs must first gain a better understanding of the needs and problems facing farmers and milk marketing cooperatives. 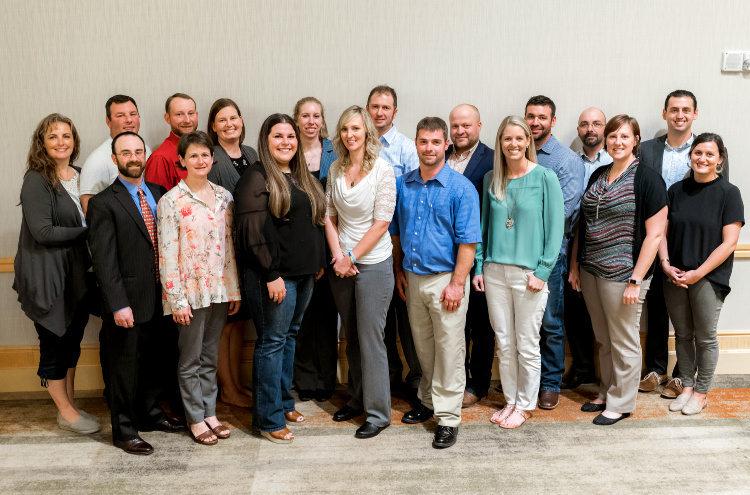 Through meetings, conferences and grassroots engagement, these educated, articulate young people will pave the future direction of the U.S. dairy industry. Leadership development is encouraged and recognized at the local and national levels. Many current dairy industry leaders, including some current NMPF board members, have participated in NMPF’s YC Program. Several of NMPF’s member cooperatives sponsor their own YC programs, but representatives from each cooperative have the opportunity to participate in national YC activities. Every June, a fly-in event is held in conjunction with NMPF’s June Board of Directors meeting. 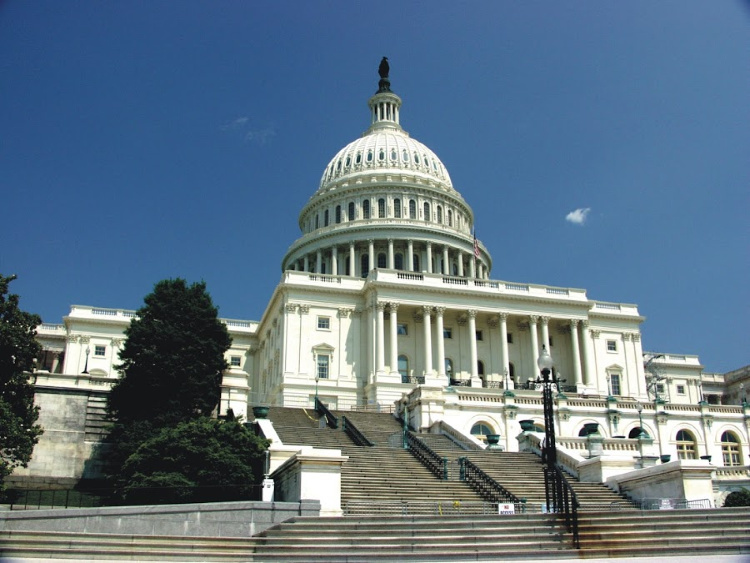 YCs learn about NMPF’s current policy priorities, attend a lobbying how-to event, and meet with their congressional representatives on Capitol Hill. In the fall, the national YC Leadership and Development Program is held in conjunction with NMPF’s Joint Annual Meeting. This event includes an entire day of speakers and presentations just for the YCs, and addresses timely topics of interest to dairy farmers of all ages. The NMPF YC Program accepts any dairy producer 45 years of age and younger. To represent his or her member cooperative at a national YC event or serve as a national YC Advisory Council member, a young farmer may not have reached his or her 41st birthday by Jan. 1 following the Joint Annual Meeting. If running as a couple, the age requirement applies to the younger spouse. Interested farmers should first contact their member cooperative’s program to express interest in the national chapter. Every NMPF member cooperative with a recognized YC program is eligible to have at least one seat (couple or individual) on NMPF’s YC Advisory Council. Additional seats are determined by the size of the cooperative’s program. NMPF member cooperatives are responsible for selecting the YCs who will serve as their representatives on the YC Advisory Council. Each cooperative has its own way of choosing YCs for the council. Each new YC Advisory Council is democratically elected and takes office at the end of the Joint Annual Meeting. Questions about NMPF's YC Program?